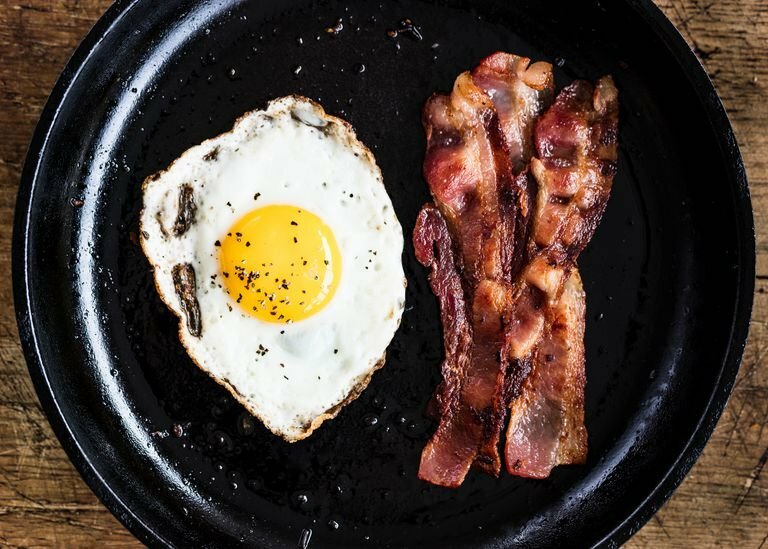 Keto Experts Say You Should Eat Bacon, But is it Healthy? 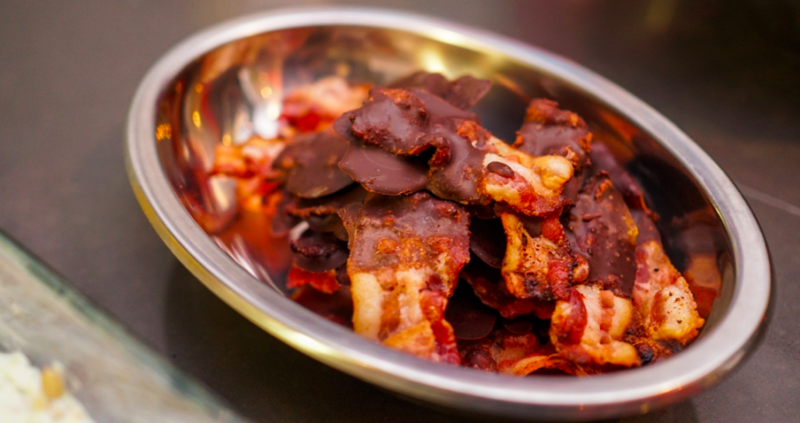 Bacon makes everything better – unless you’re following a strict diet like vegan, Halal or kosher. According to a study, 261 million people consumed bacon last year, and the number to set to increase to 272 million by the end of 2020. Bacon, like other greasy foods, was once considered unhealthy due to its high saturated fat content. But then came popular diet fads like keto and Atkins that changed people’s perception about fats. Bacon, which was once the greasy artery-clogging food that cardiologists told you to stay away from, is now hailed as a hero in the weight-loss community. And considering how popular fat-focused diets are nowadays, it’s not a surprise that more and more people are reaching for bacon than a piece of fruit or vegetable. 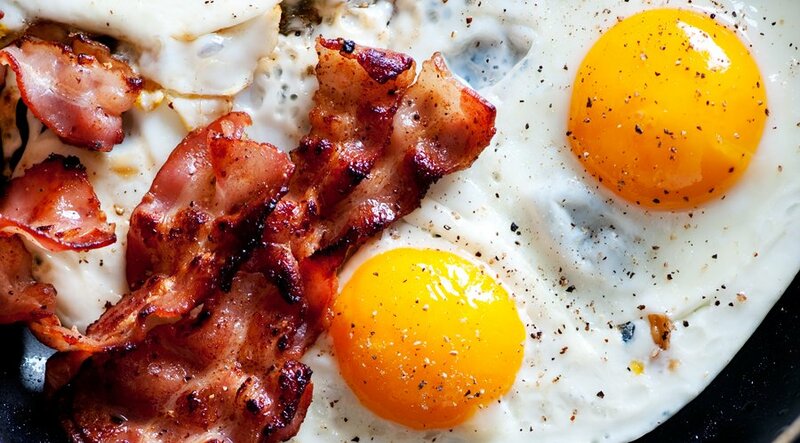 So what’s the verdict on bacon – is it healthy or not? You’ll be surprised to know what dieticians have to say about this debate. Before we get to the meat of the matter, let’s look at some nutritional facts. A slice of American-style bacon has around 43 calories, 3.3 grams of fat, 3 grams of protein and 137 mg of sodium. So right of the bat, bacon’s high sodium content makes it less-than-ideal for people who suffer from hypertension. But in the grand scheme of healthy diet, a slice of bacon or two doesn’t make that big of a difference. Sure, it’s high in fat and sodium, but it contains a ton of B vitamins, which support your metabolism, as well as other antioxidants like selenium, known for boosting the immune system and reversing cell aging. And oh, it’s also high in phosphorous, which is important for strengthening bones and repairing tissues. So bacon is technically kale, right? 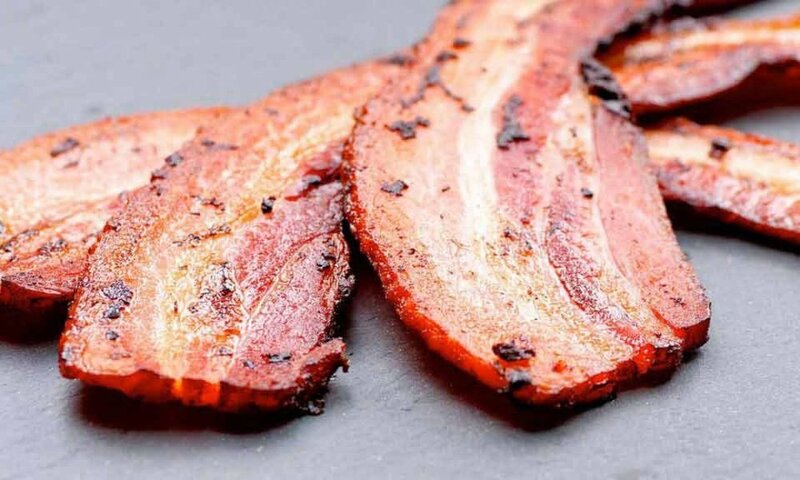 Center-cut bacon is always the leanest (although it still comes from a pig’s belly) and it often contains 30 per cent less fat that standard American bacon. Center-cut bacon comes in much shorter strips than its regular-cut counterparts because most of the fat is removed before it is sliced. When it comes to fitting in pork into a balanced diet, no one does it better than the Canadians. Unlike American bacon, which is sliced from the fattiest part of a pig’s belly, Canadian bacon comes from the pork loin, which has less fat but still retains that juicy, tender texture that we all love in bacon. The Canadian variety often comes in round slices and contain just one-fourth of the calories found in its American counterpart (but with double the protein!). There is a large body of research that shows that the consumption of processed meats leads to an increased risk of cancer. Health experts are concerned about the increasing number of gastrointestinal cancer cases and their link with bacon consumption and some think that the nitrites in processed meats could be the culprit. Although nitrites are also found in vegetables, their content in high protein foods can lead to the formation of a carcinogen called nitrosamine when exposed to high temperatures. Fortunately, you can find uncured bacon on the market that contain fewer nitrites and more vitamin C, which can counterbalance the effect of carcinogens found in processed meat. Low-sodium is always better – especially if you suffer from hypertension or the problem runs in the family. There is an evident link between high sodium diet and risk of stomach cancer and increased blood pressure. Although most bacon is pretty salty, you can shave off some of the sodium content by choosing a low-sodium brand. Low-sodium alternatives contain less than half the amount of salt found in regular bacon. Bacon is already salty so do your heart a favor and avoid pairing it with other high-sodium foods. You can top your morning breakfast sandwich with bacon but then skip the cheese to keep the salt content low. Or if you add it to your keto salad, pair it with a low-salt dressing to balance out the sodium content. Too much salt can cause your body to retain more water which can lead to a serious bloat – and that is not a flattering look.